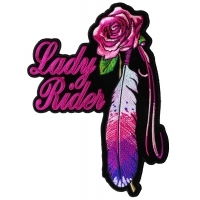 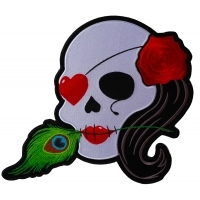 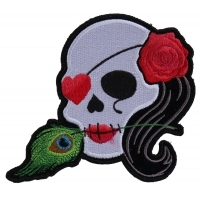 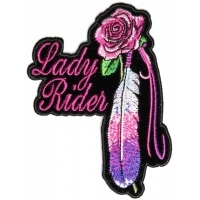 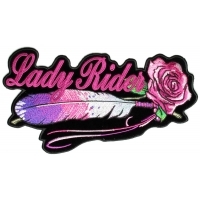 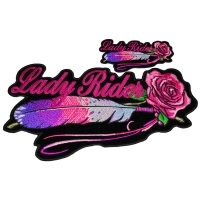 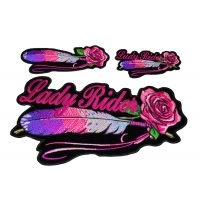 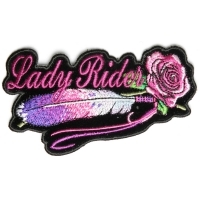 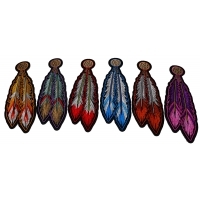 Shop embroidered feather patches iron on clothes or sew on leather vests. 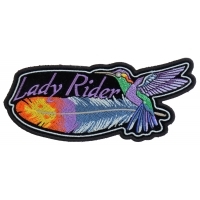 Feather patches add color and story. 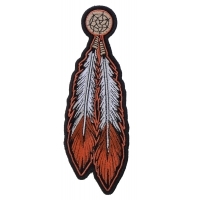 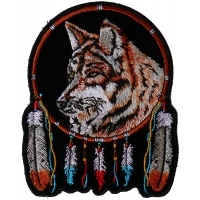 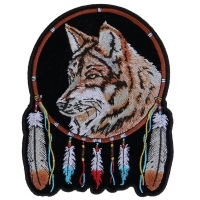 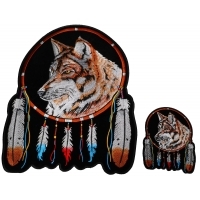 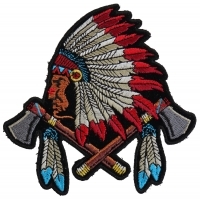 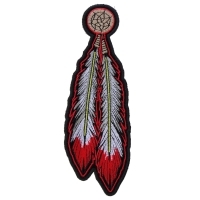 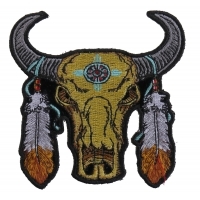 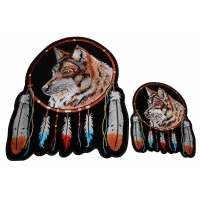 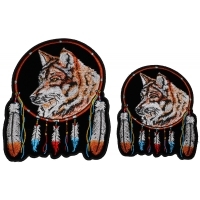 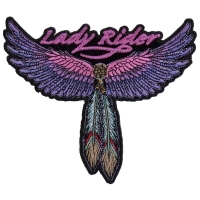 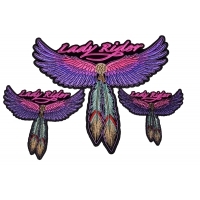 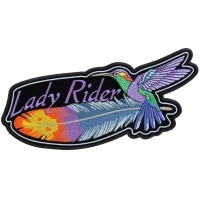 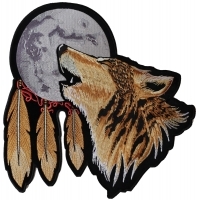 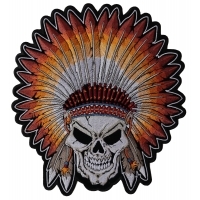 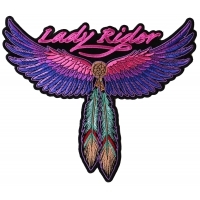 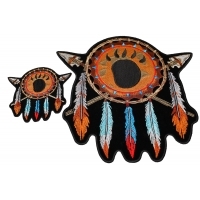 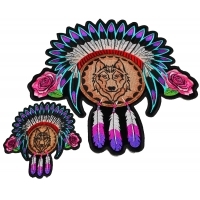 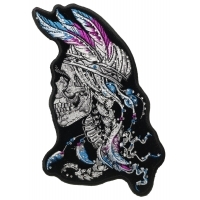 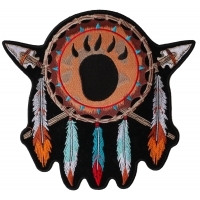 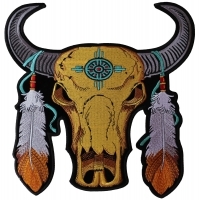 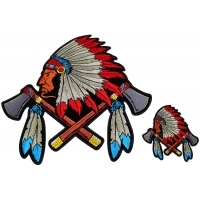 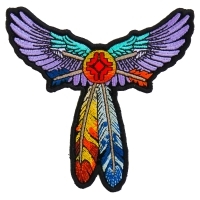 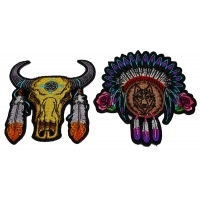 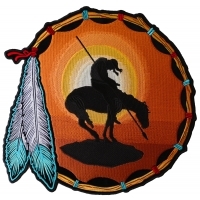 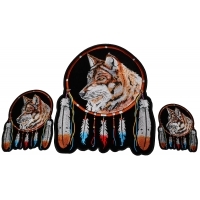 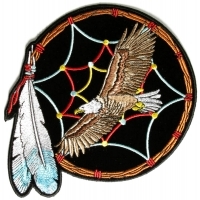 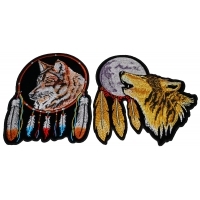 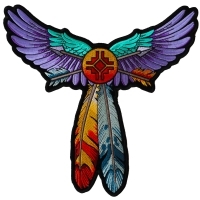 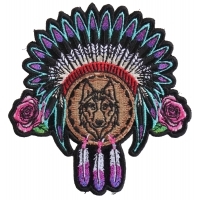 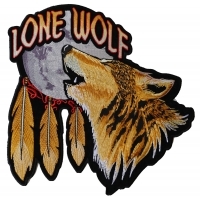 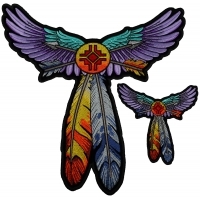 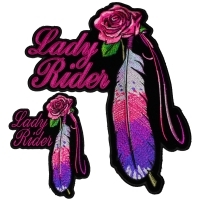 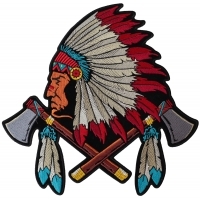 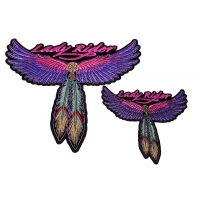 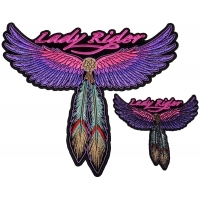 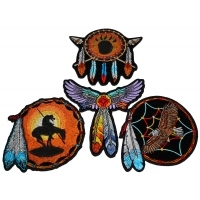 Our Native American Indian Design Feather patches are popular. 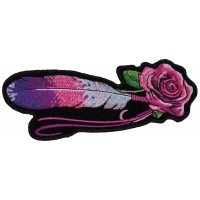 Over the years we've gathered together quite a lot of different embroidered feather designs. 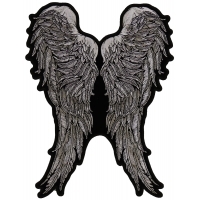 Also you can order feather patches wholesale.